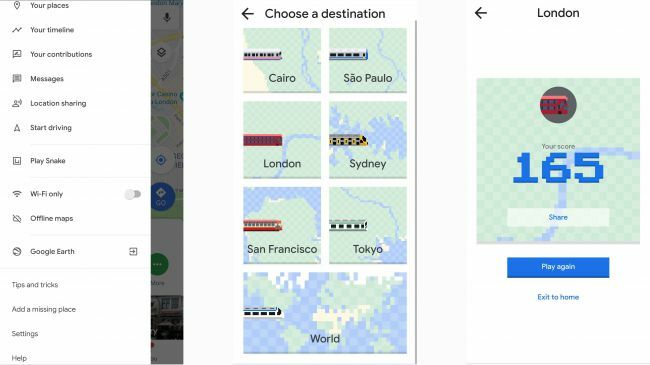 Google has added a new feature or say a game in its service known as Google Map. 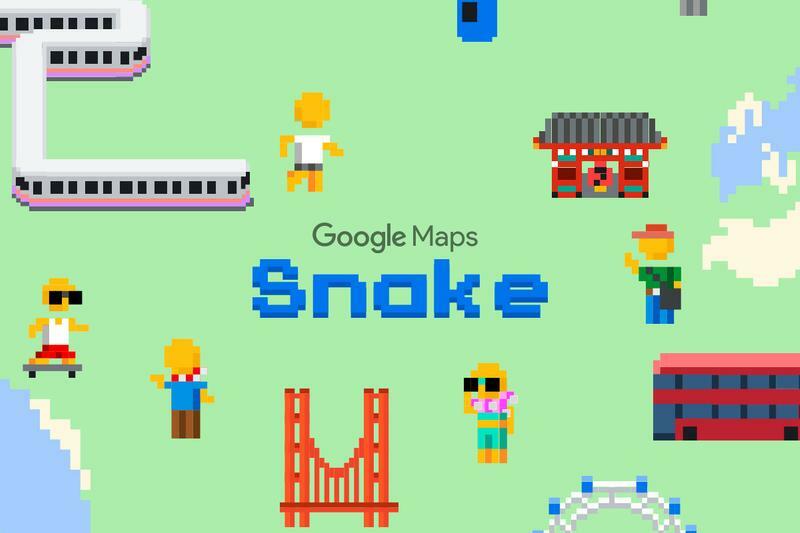 Yes, this game is actually a classic snake game hidden in Google Map application, but if you find the way how to play snake game on Google, it would be really exciting. Well, talking about the snake game version included in Google Map, it actually train and you would have to control it. In order to do so, you are supposed to pick up tourists in certain cities or even around the world, and collect food and landmarks as well to earn extra points. Even the aforesaid game is now available to play for nearly a week. Also the spokes person of Google has confirmed it. So, in case you are willing to score high with the game and want to get a chance to know how to play snake game on Google, this article bring you the way. Definitely, to play the game on your smart device, it’s mandatory to have Google Maps application installed, but the fact is, it actually comes pre-installed with android phones too. Even the iOS users will have this app activated on their devices. So, what you just require is to have the app lately updated. If you have updated Google Map app installed, then open the app and press the menu button in top left. Scroll down to find an option called ‘Play Snake’ in the menu, and the game will load on screen. Choose desired locations according to you and keep playing the game. Isn’t it exciting? Offcourse it should be. If in case you are willing to play snake game on Google Maps official website, then sorry. There’s actually no option in official website to play the game. But, don’t be disappointed as the users can play the game by getting through a dedicated page on web called snake.googlemaps.com, and the game will start too. Playing the game and its interface on desktop is the same as available in iOS or Android version game through app. We hope you are enjoying the game right now. 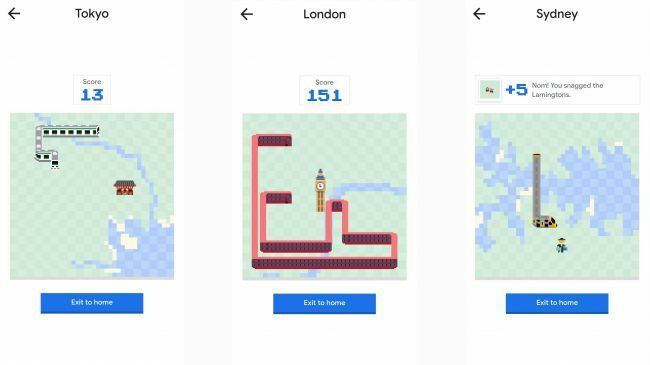 Alike certain versions of snake game, google maps game is also probably same. So, be careful around the edges while picking up passenger. If you hit the edges, definitely you will lose. In iOS/Android version of game, you can also queue ip swipes if you are turning quickly. Therefore, you need not to frantically swipe if you are on a tight corner, else the train will crash. Tall buildings will appear while playing the game and it look like they take several spaces, but you can collect them from the base. Doing this properly can make you earn 10 points. If you have played the snake game earlier in feature phones, then you might have remembered that adding any thing increases the size of snake. Similarly, if you pick up passenger, food items, or landmarks, you would be growing bigger. Thus, you are also required to make sure you are never cutting it close when trying to pick something near your tail. We hope you liked the tricks in the article here regarding how to play snake game on google Maps. If you do, then share the post with your friends and Subscribe Us to stay tuned with more similar articles in future.